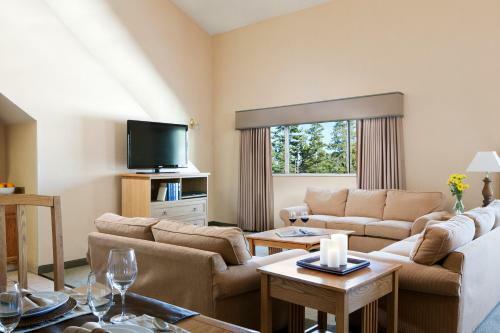 Guest accommodations at the Mammoth Mountain Inn feature coffee and tea facilities. 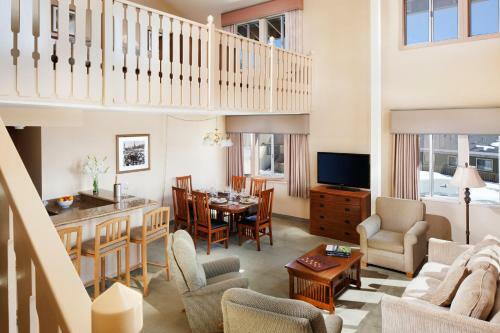 Each room is equipped with satellite TV and a DVD player. Mammoth Mountain offers town shuttle services. 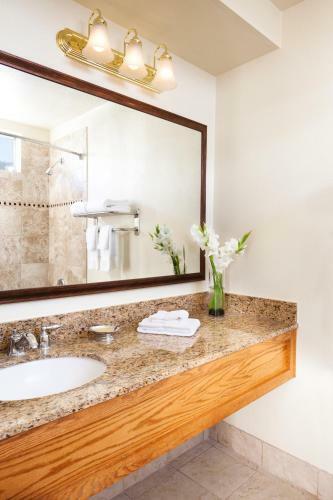 Guests can swim in the heated outdoor pool or relax in the jacuzzis. The property offers ski and bicycle storage. Dining is available at the Mountainside Grill which serves Californian-styled dishes. Drinks are available at the Dry Creek Bar and Yodler bar. 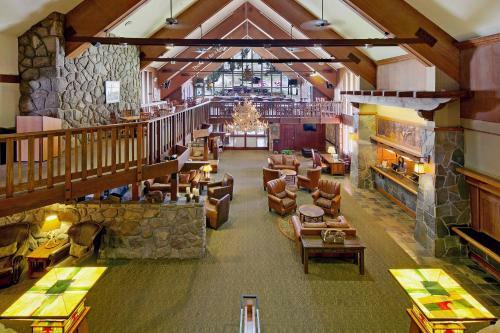 Mountain Mammoth Inn offers skiing, gondola rides and snowmobiling in the winter. During the summer guests can go hiking, biking or sightseeing. Panorama Gondola and the Adventure Center are within walking distance of this property. 100 procent z první noci může být účtováno kdykoliv po vytvoření rezervace. Platí se celková cena rezervace v den příjezdu.